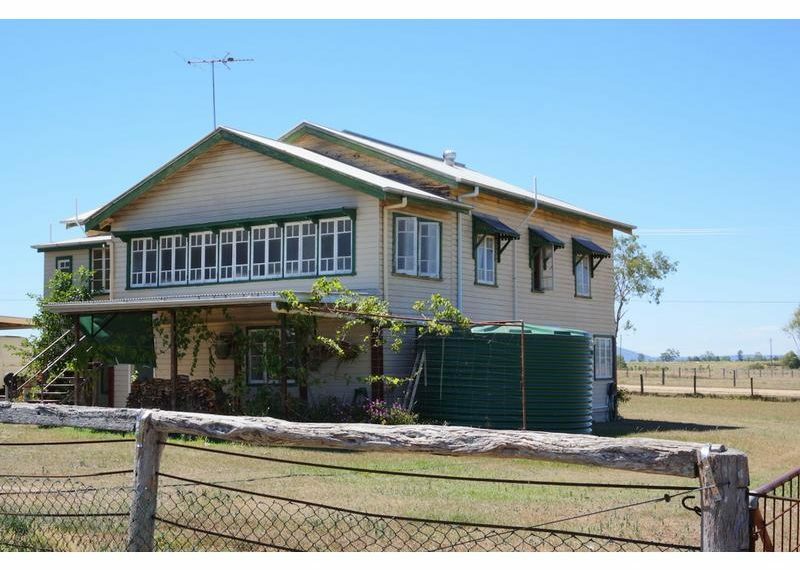 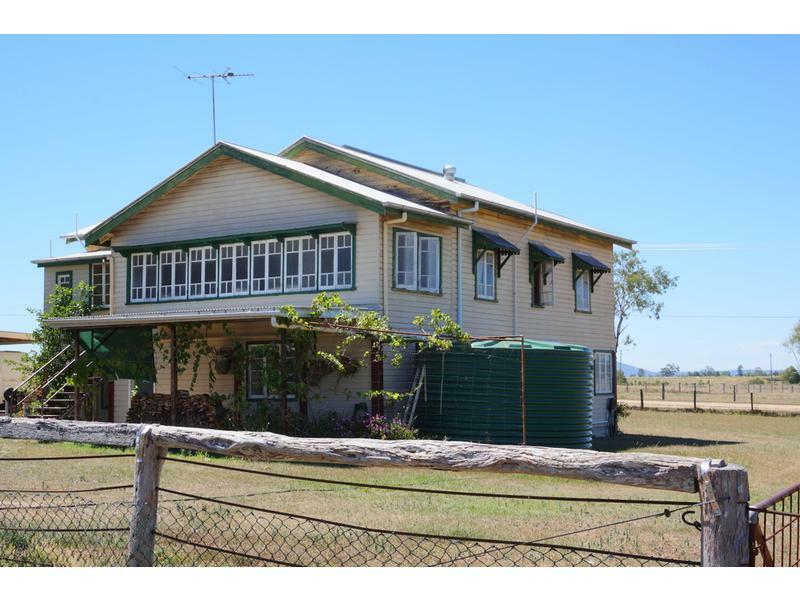 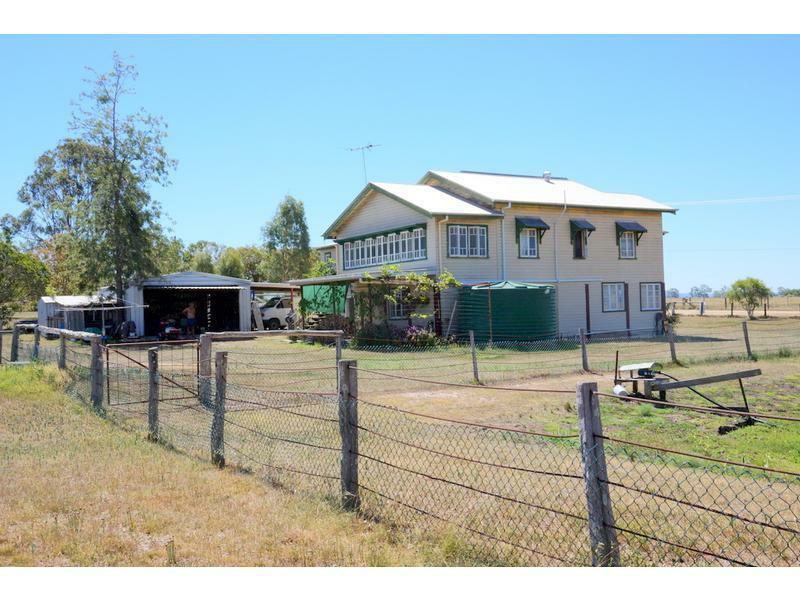 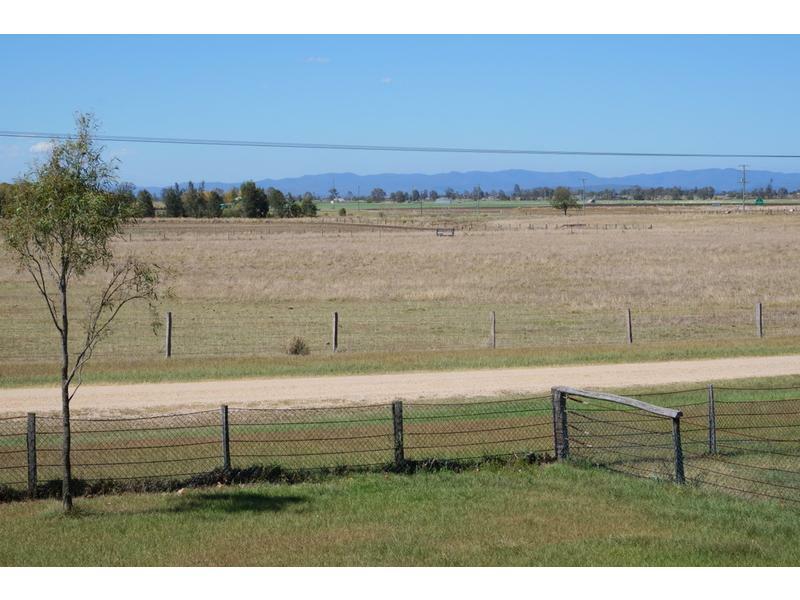 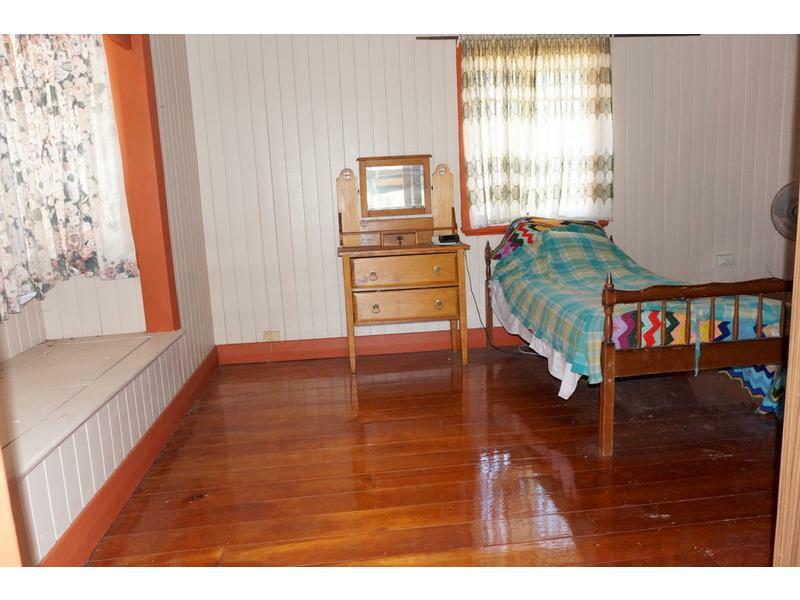 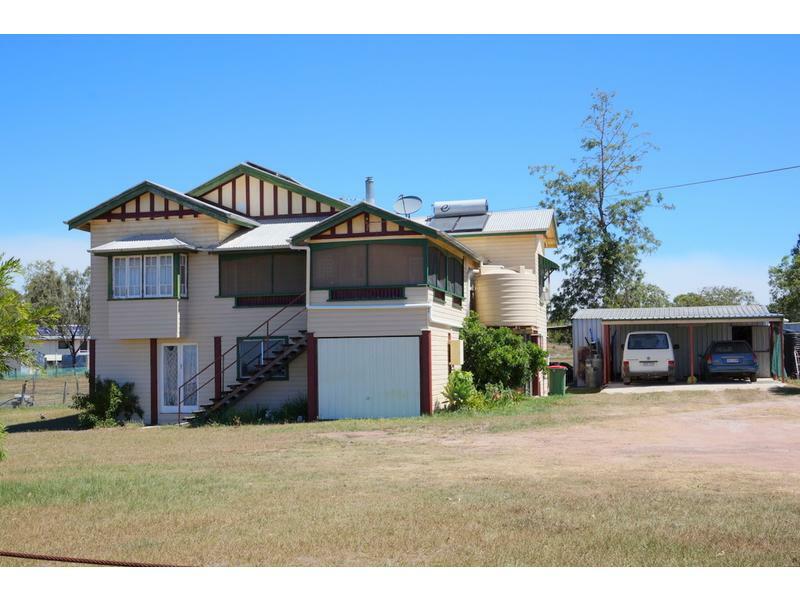 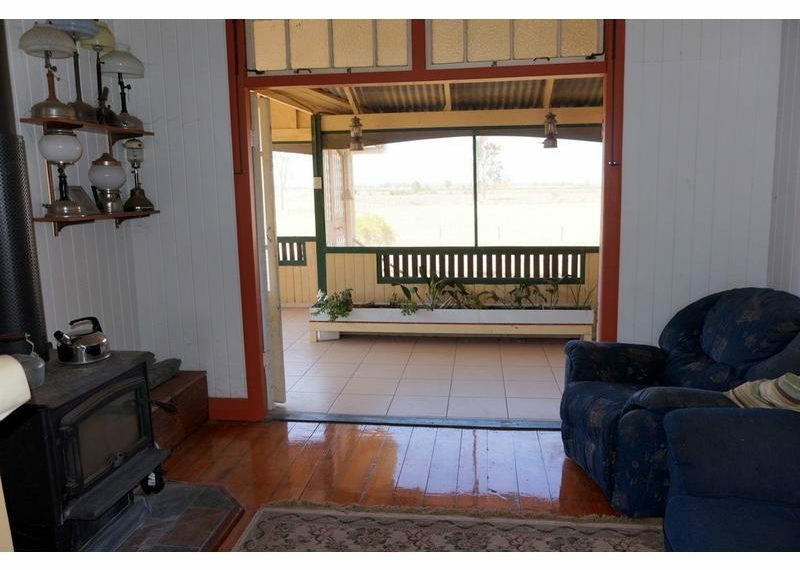 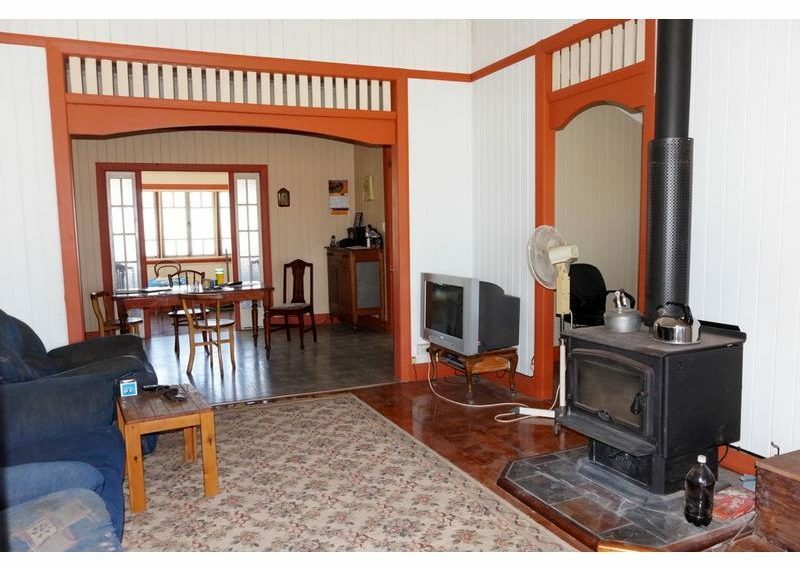 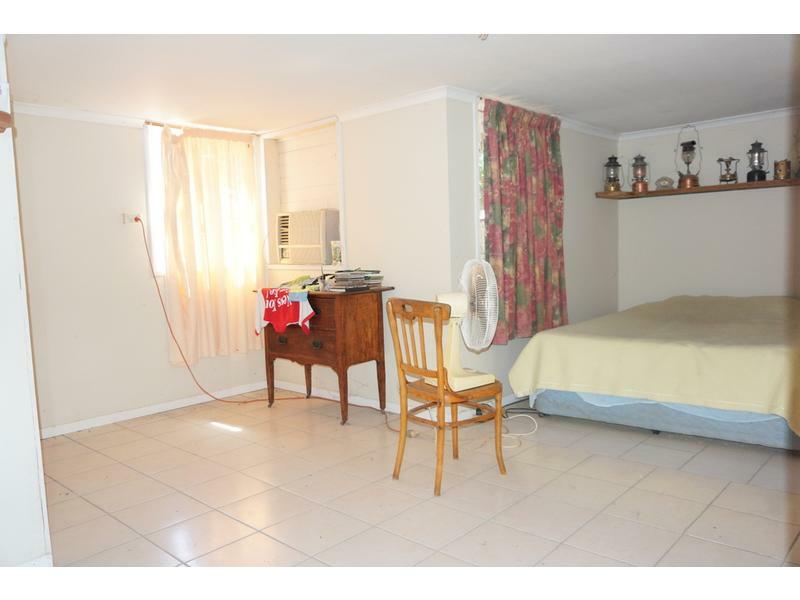 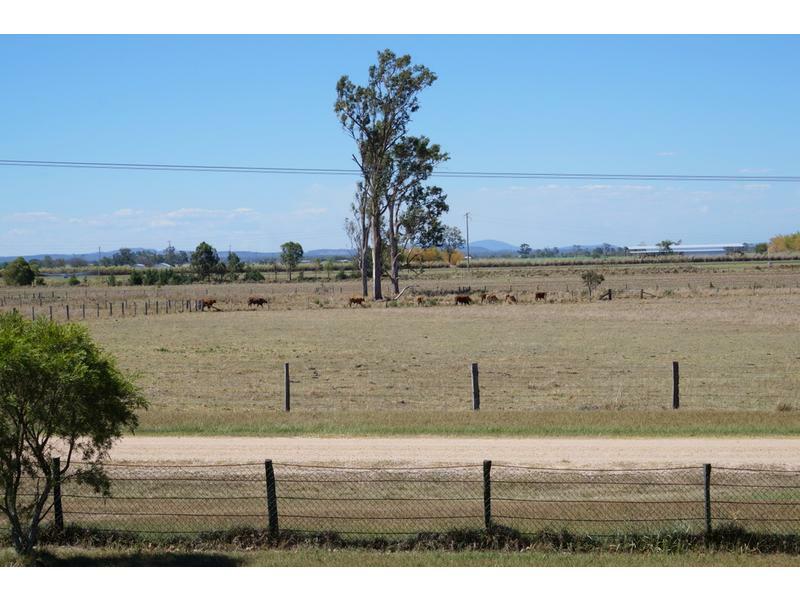 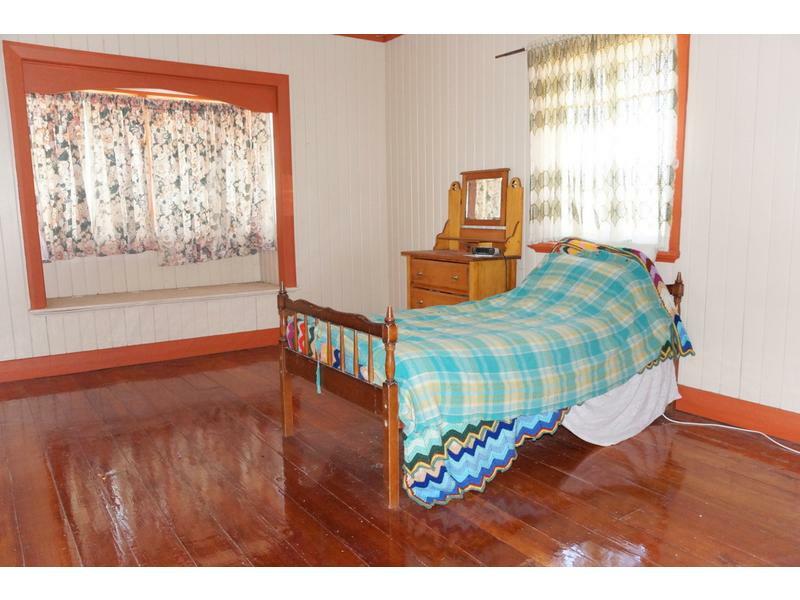 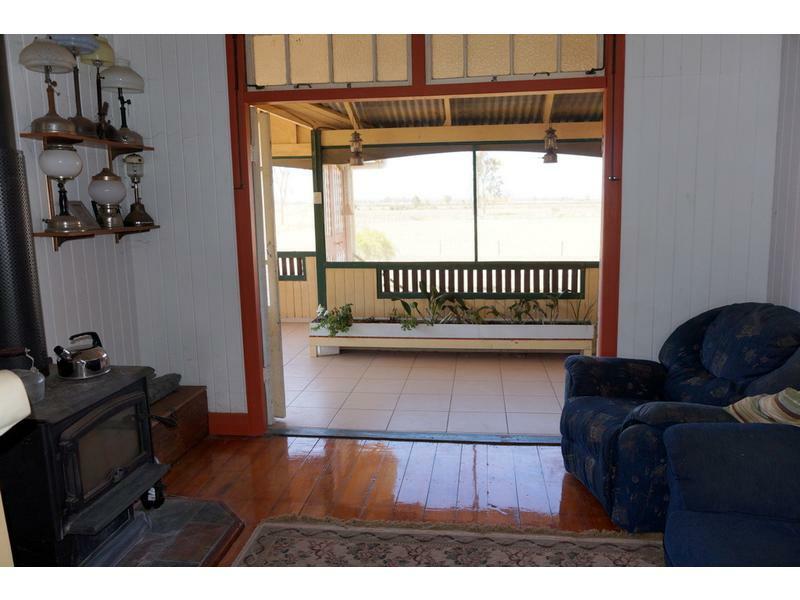 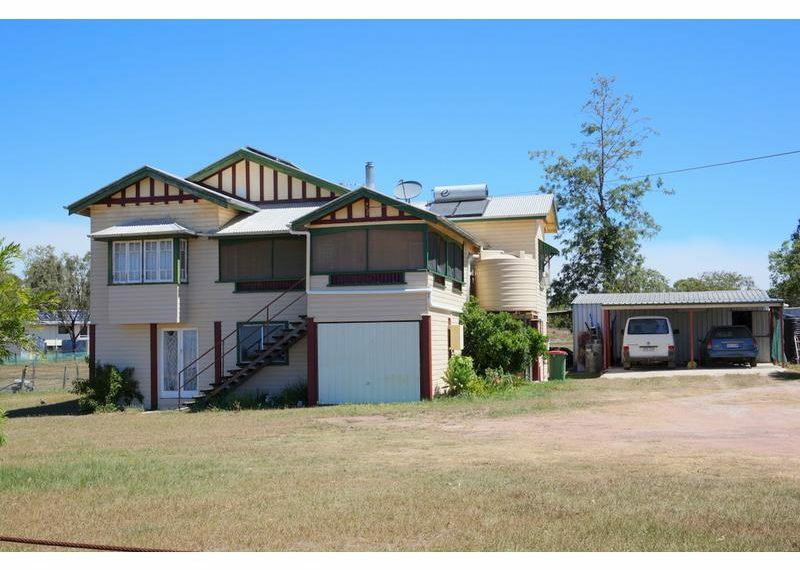 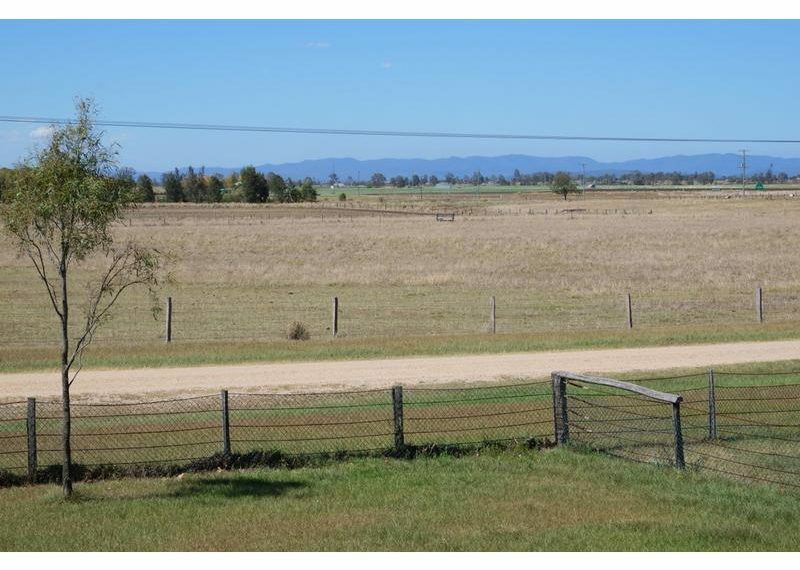 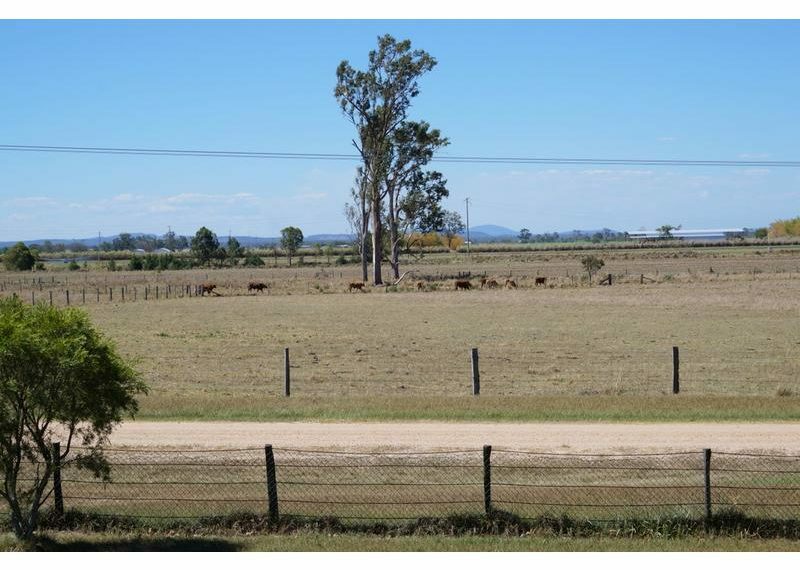 This grand old lady sits in a ideal country setting, with farm land just across the road. 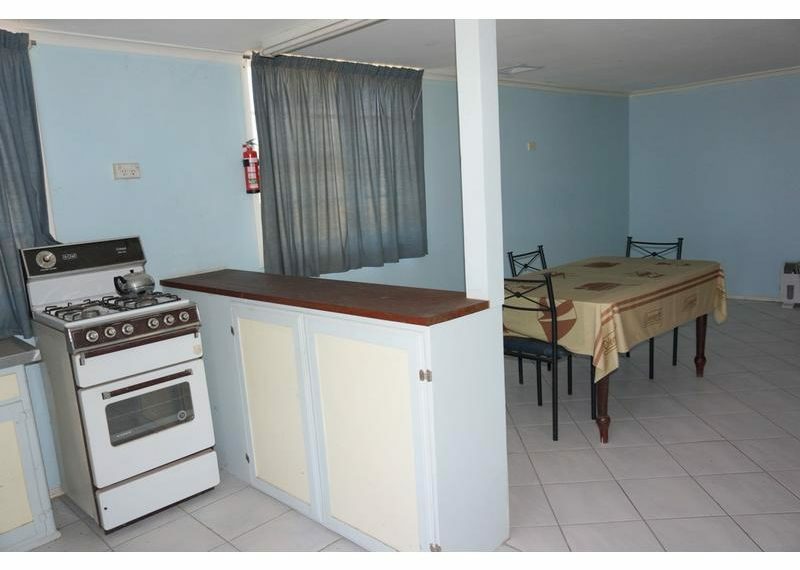 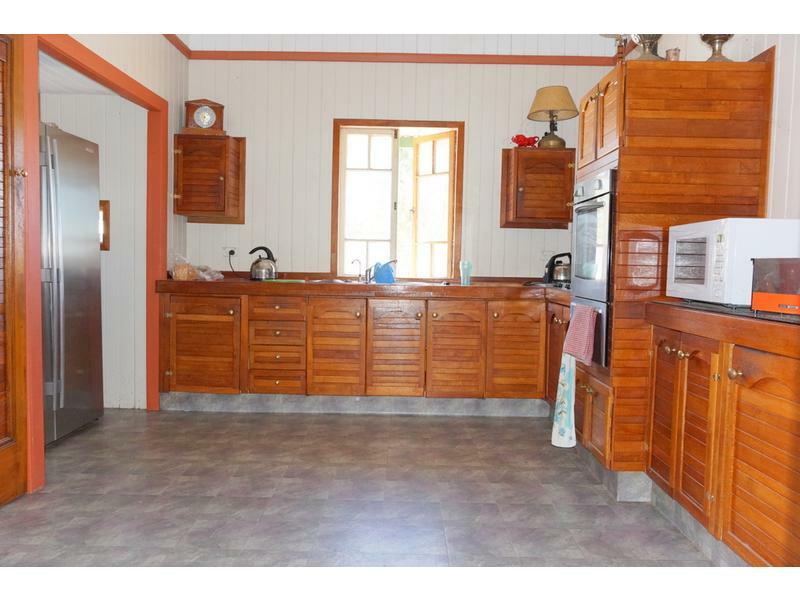 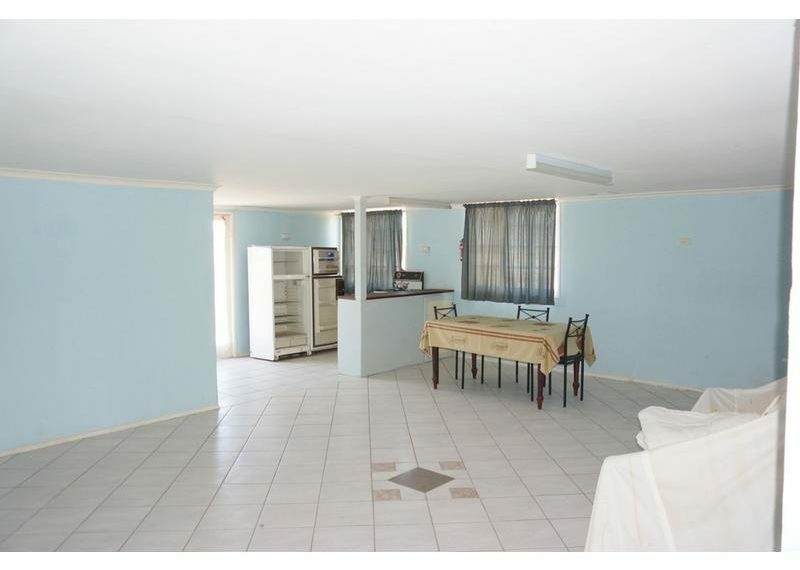 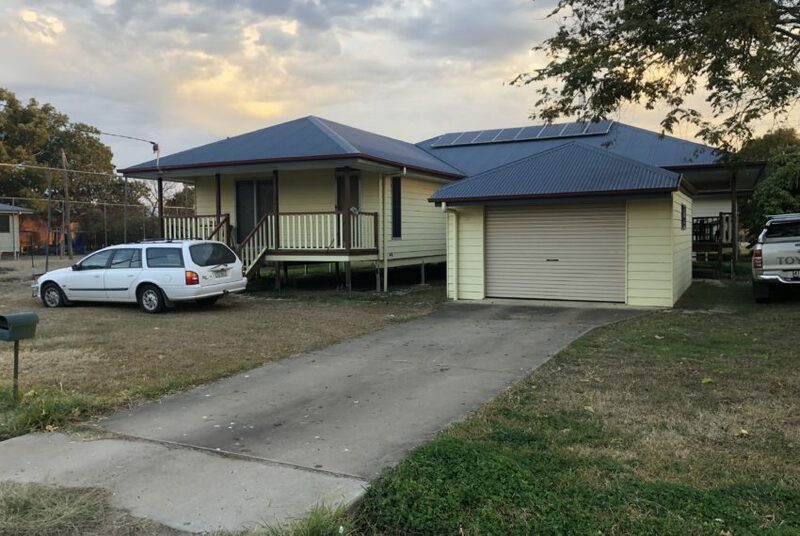 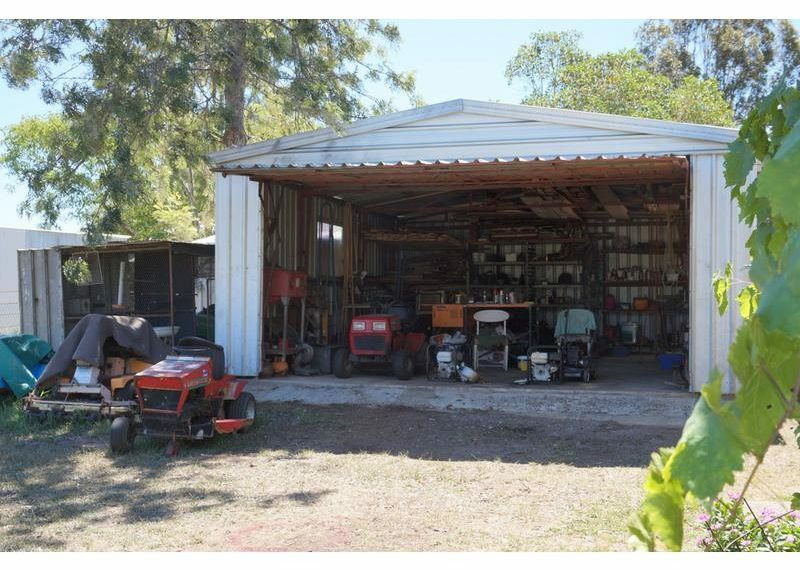 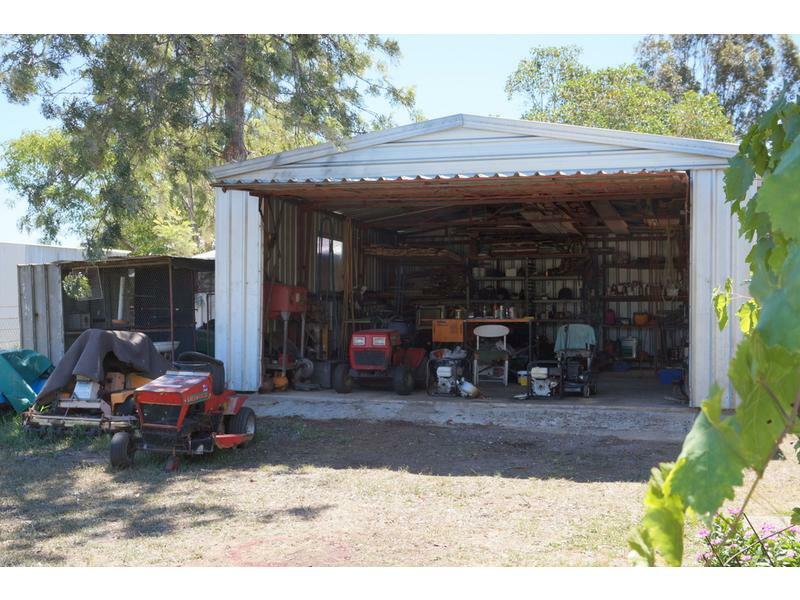 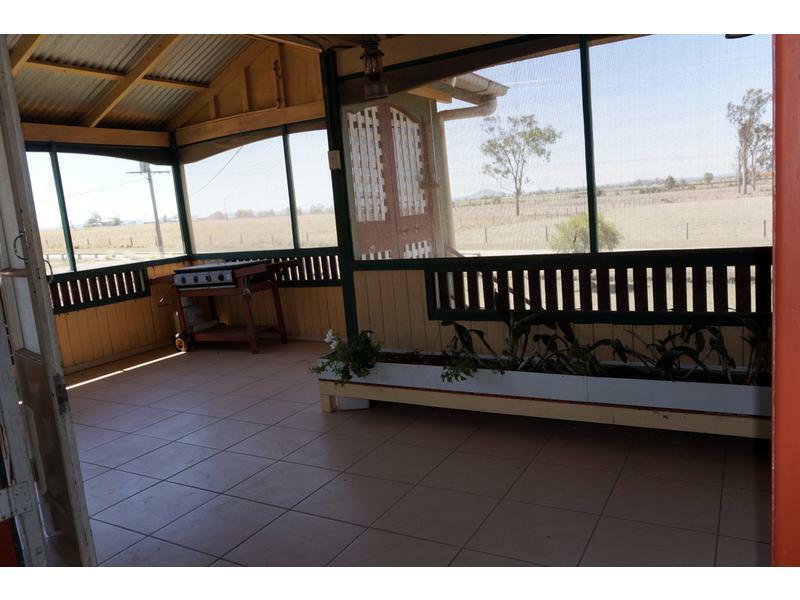 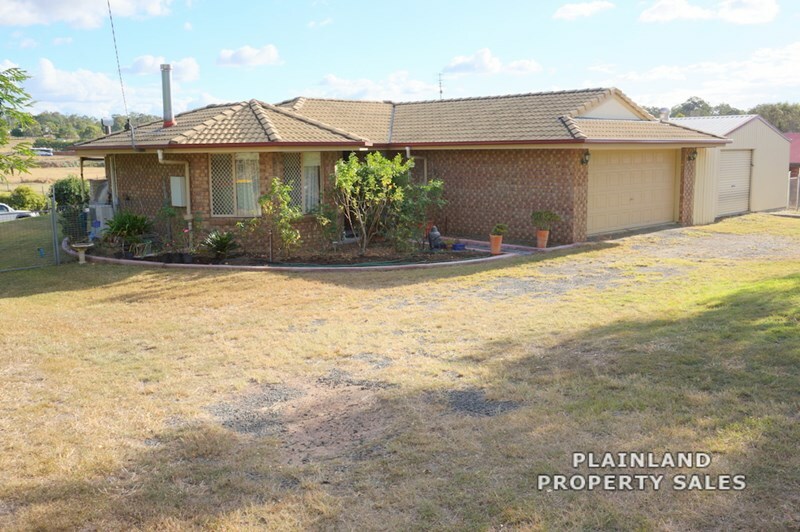 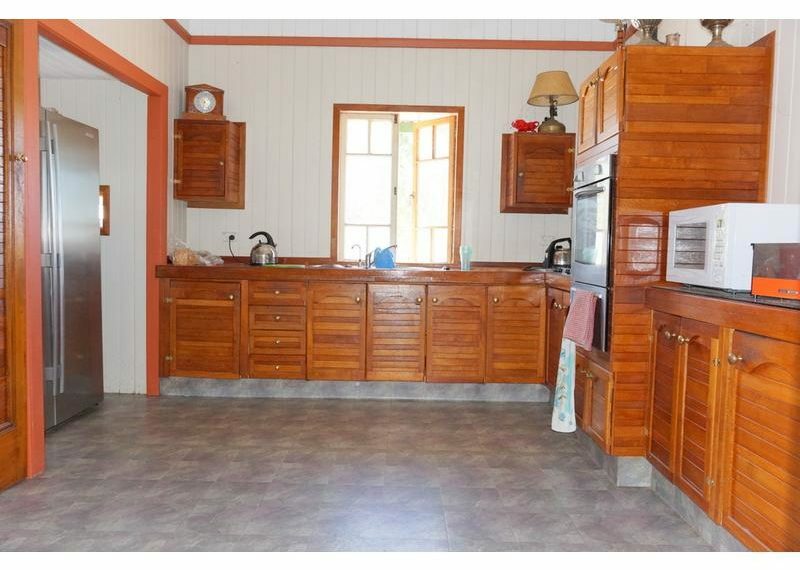 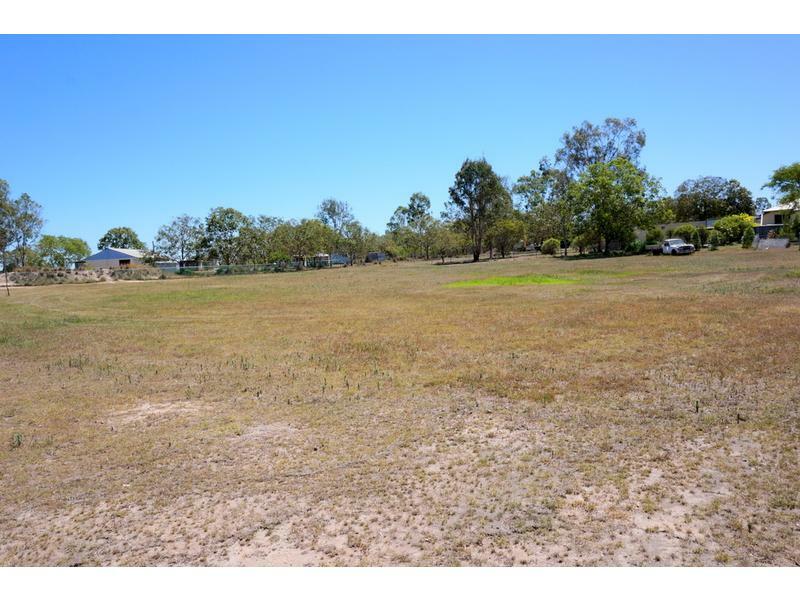 wonderful spacious Silky Oak timber kitchen, large sleep out / sunroom which could be converted into another large bedroom; this living area has a fire place and large doors that open out onto the screen deck the overlooks farm land. 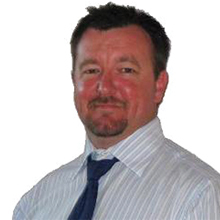 Down Stairs also has a massive open plan Dining and Living area with a Kitchenette, 3 bedrooms and a bathroom – making it ideal for the investor or a large family. 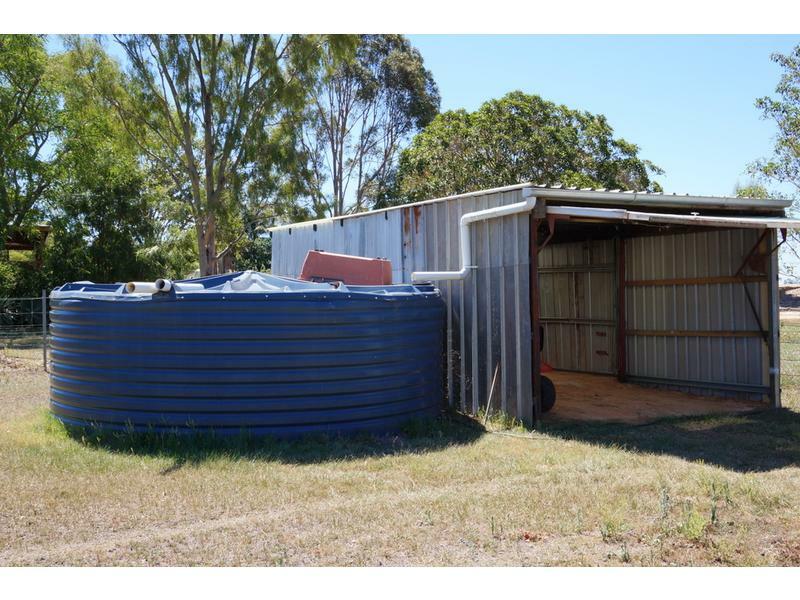 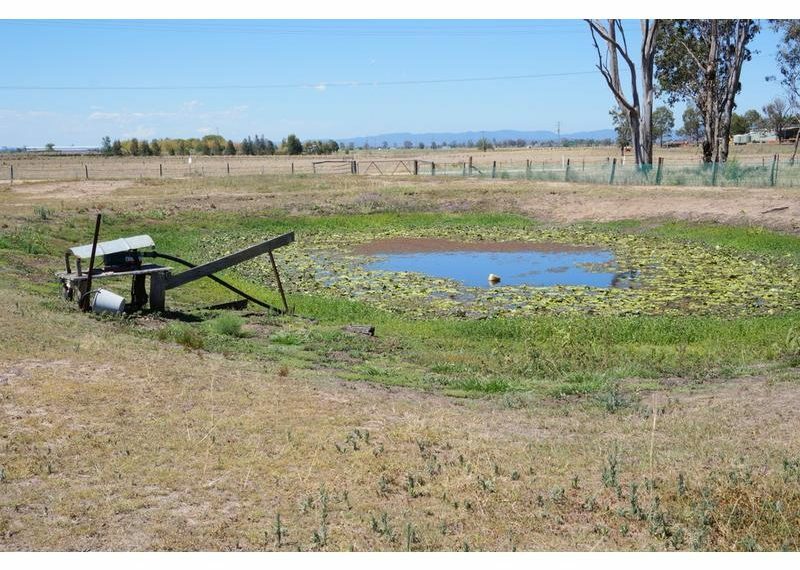 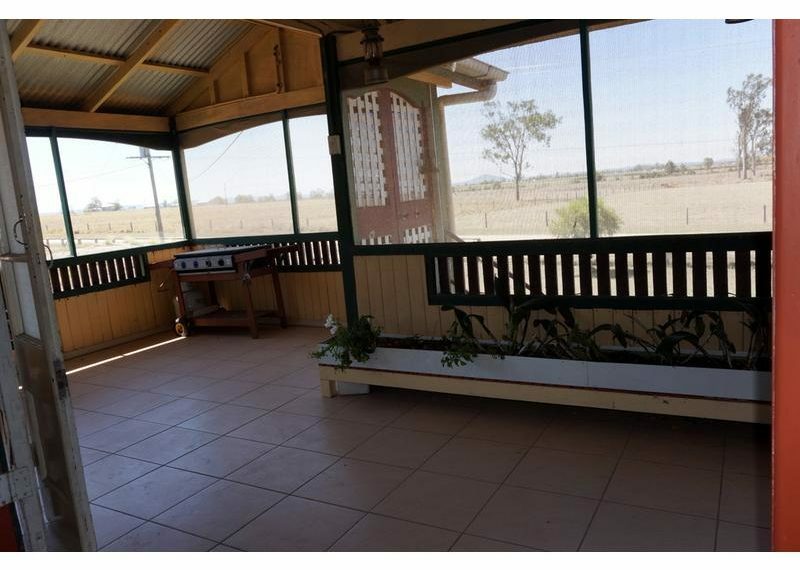 Fully Fenced, Solar Hot water, Solar Panels, Water tanks, Town water, Dam and the school is within walking distance. 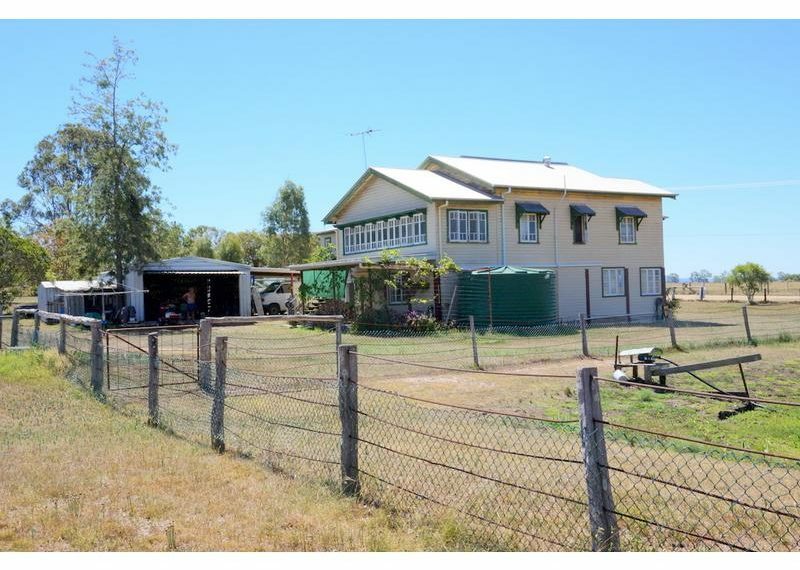 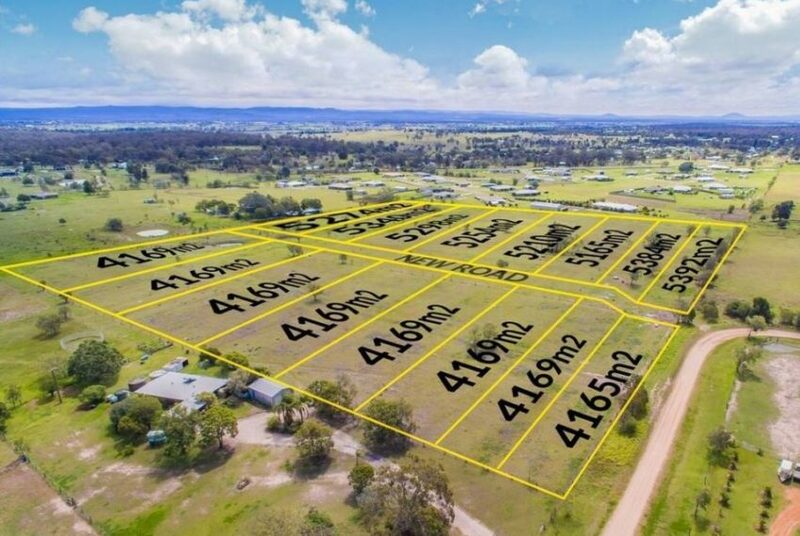 The property would also accommodate horses or that family that wants to escape the hustle and bustle of the city and relax in a picture perfect rural setting.